Not every ad is created equally. Some will work better than others, because the image resonates better, the copy is more compelling, or the channel is better positioned to reach your target customer. The more quickly and accurately you can assess all these variables, the better you can optimize your ad spend. 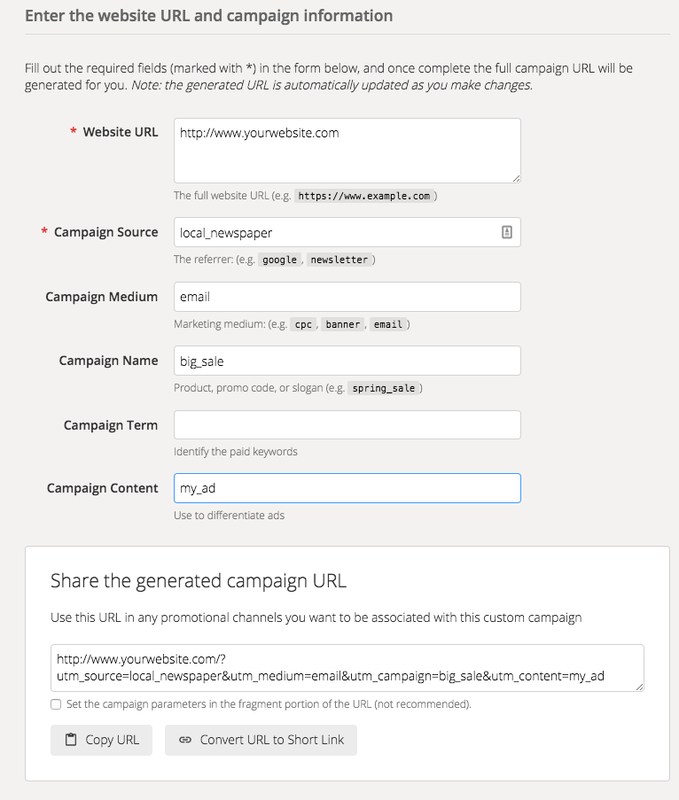 UTM campaign tracking tags will help, and they’re free and easy to set up. Say, for example, you and your business partner differ on the image and catchy call to action you wanted to use in the banner ad you’re booking in a local newspaper’s email newsletter. So you decide to create two versions of the ad and alternate running them. The easiest way to show your partner who’s right (you, of course! ), is to tag your ads with UTM codes. 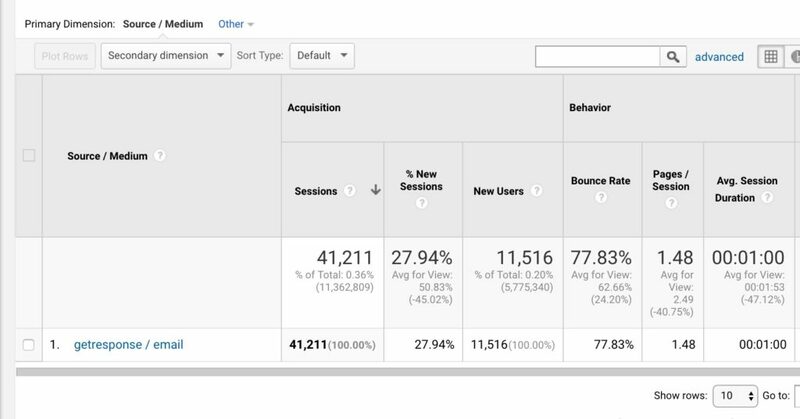 You’ll be able to open your Google Analytics account and see at a glance how much more effective your ad was, not only at driving clicks, but conversions. No creating special dashboards or complicated custom reports. I know, I know, but trust me, it’s not. It’s completely non-technical and easy to do. All you need is Google’s Campaign URL Builder and a few minutes of creative thinking. You don’t even have to know what UTM stands for, in fact knowing would be perfectly unhelpful (though if you really want to know, I’ll break down later in this post). With the URL Builder, you’ll fill in a few fields and Google will build a link for you that includes the destination you want your potential customers to click through to, and a few extra pieces of information that will get passed along to your Google Analytics account. … and is what you’ll give to the people tasked with adding the banner ad to your email newsletter (or web campaign, etc.). That’s It? That’s All There Is To It? Yup, that’s it. 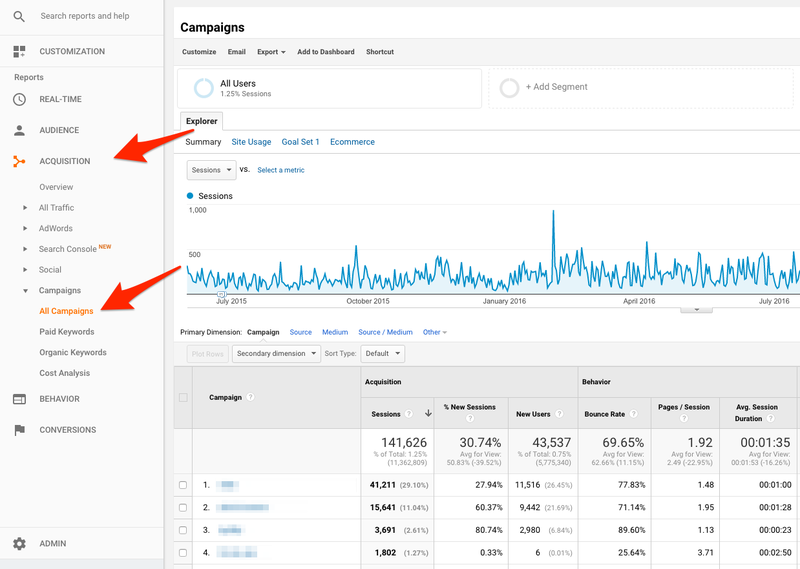 You don’t have to do anything special on the Google Analytics side – just adding the UTM tags to your link will create a Custom Campaign for you in Analytics automatically. From there you can click on any one of the campaigns and drill into the other parameters you inputted. Okay, So What Does UTM Stand For? Oh, right, I promised earlier I’d touch on this after I covered the important stuff. UTM stands for Urchin Tracking Module. Urchin was a software company that developed a web analytics package in the earlier days of the web and was acquired by Google in 2005 and became Google Analytics. See what I mean? 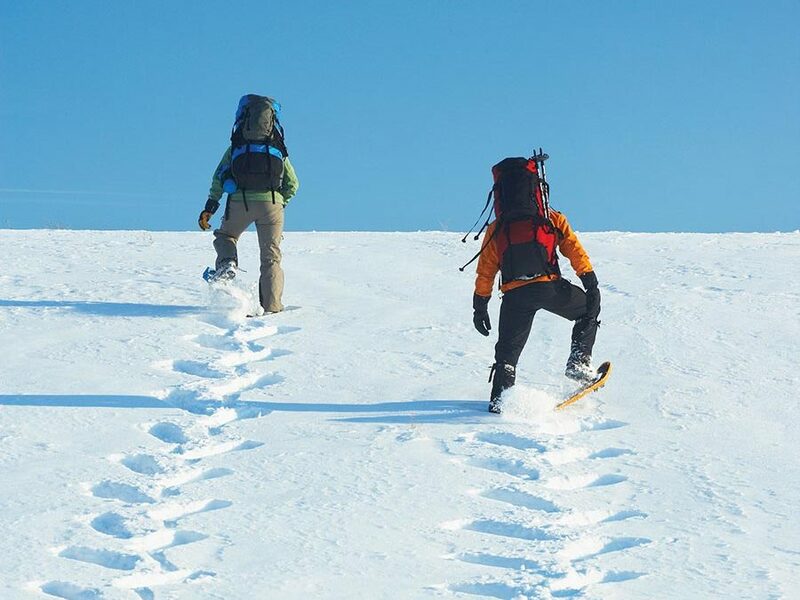 Knowing that is not going to help you optimize your marketing campaigns, but it will give you some insight into how fast innovation becomes nuts and bolts history these days.